I Play Red has put together our first podcast. We hope you enjoy "...A shoddy and ill-prepared first podcast of ramblings after 3 days away at AireCon 5 - Analog Gaming Convention in Harrogate, UK. We talk about the con and nonsense. 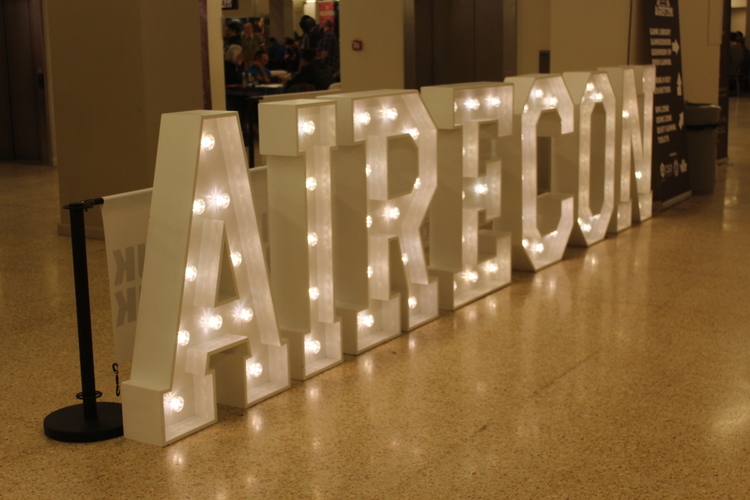 Lots of pictures from the con to distract you from our mouths..."
Here's our walk around the hall to give a feel of how much more impressive AireCon has scaled since last year.